Happy Equinox and Full Moon! The Equinox is a time of balance between day and night. 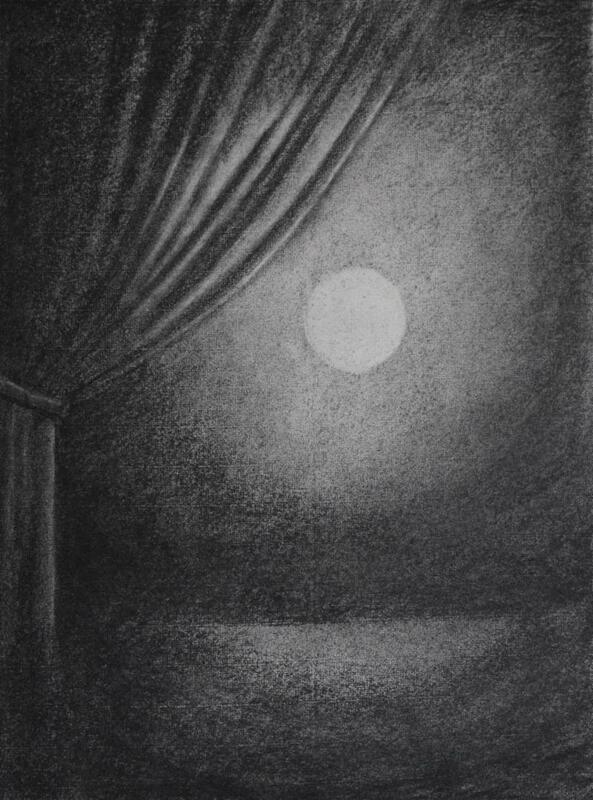 The upcoming Image and Archetype charcoal class is intended to help balance ourselves, as beings of spirit and matter, through work with light and darkness. 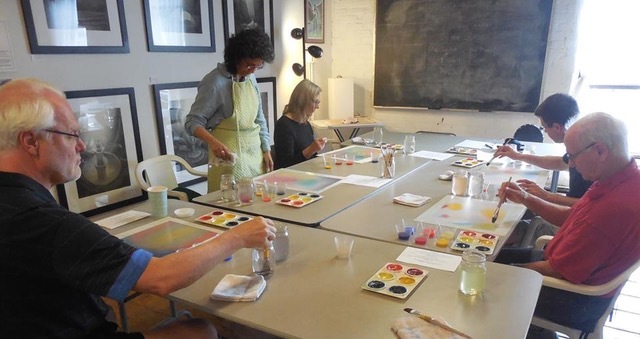 There is still time to sign up for the March 30th Intuitive Watercolor Painting Class. Join me in one of the classes below to begin your own creative journey! Creativity is the perfect antidote for our increasingly busy lives. 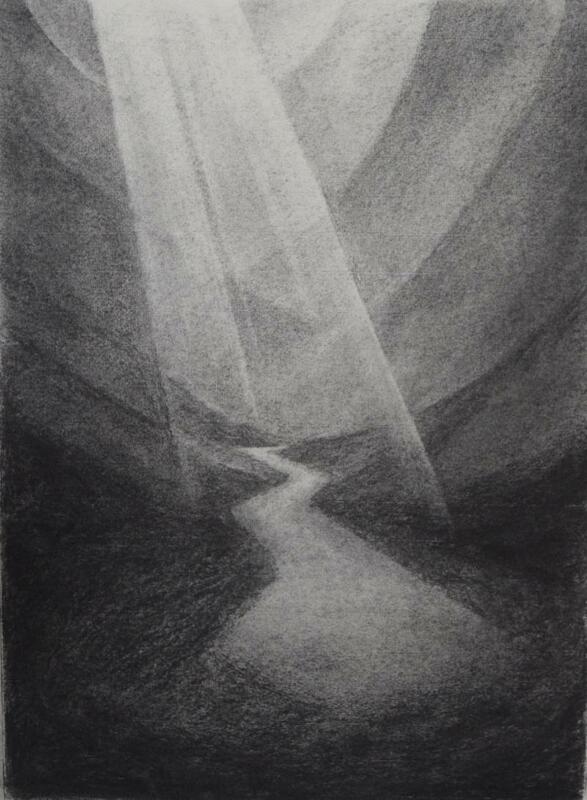 Join me for a weekend intensive working in charcoal with the primordial archetypes of light and darkness, inspired by the Collot methods of "Light, Color and Darkness". Artists are “See-ers”. They literally see the world around them in a different way than the rest of us. Yet, all of us have the ability to be “see-ers”. To learn how to draw, we must first learn to “look” without preconceptions. 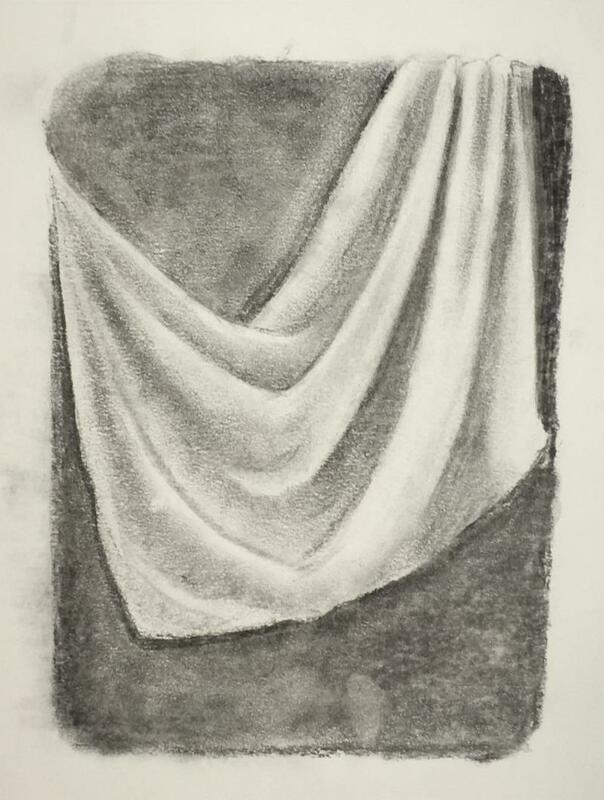 We will practice this artist’s way of looking and drawing from observation, and experiment with a number of drawing techniques that have been used by artists over the centuries. 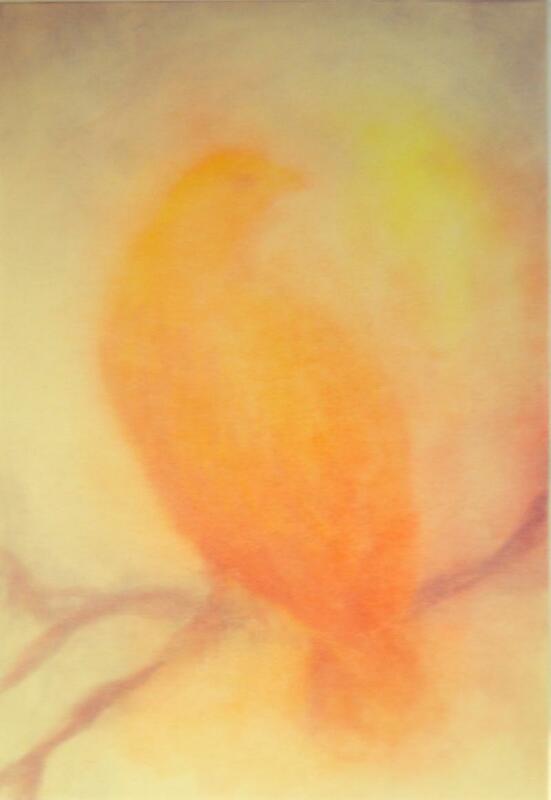 Donna Webb is an artist whose works are in the permanent collection of The Walker Art Center, The Plains Art Museum, and numerous private collections. 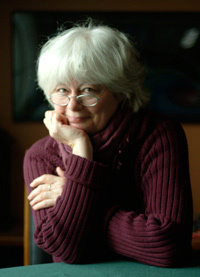 She taught art at Normandale Community College for ten years, Spring Hill Waldorf School for seven years, the Center for Wholeness for twenty years, and currently teaches in collaboration with the Edina Art Center, Novalis Institute , and at her studio #302 at The Casket Arts Carriage House.